Are we really closing the gap? 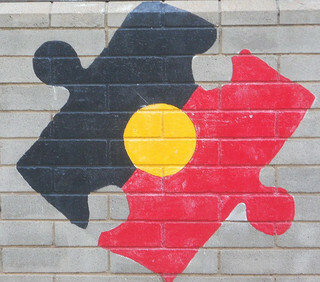 This week, the Council of Australian Governments’ Reform Council released a report regarding the actual situation of the Indigenous reforms on closing the gap. The report shows education in Aboriginal and Torres Strait Islander communities is getting better, whereas health issues are still a concern. The Closing the Gap reforms have been an ongoing issue and businesses, the government, and the community are helping to close it. Are these reforms achievable in the future?